Become a School Recruiter and Earn! Enroll NOW to Join the Rewarding Career of Hairstyling! STUDENT LOANS - Now Available! We have created an environment that allows our Allanti students to gain the talent, confidence and knowledge they need to supply the current trends and looks for today's demanding styles. Whether you are a beginner, or seasoned professional, Allanti Beauty Institute has a course designed to bring out your potential. 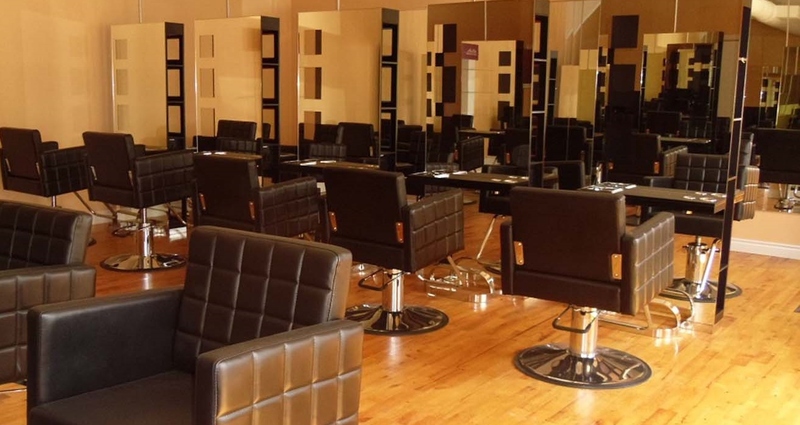 Our Courses focus on advanced European cutting and colouring techniques, with an emphasis on client discovery and professionalism. Looking for a career change. 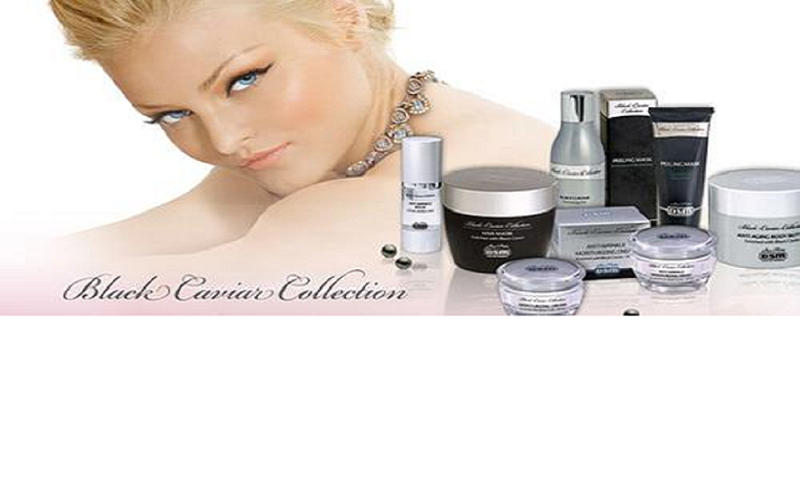 You could be on your way to a fulfilling rewarding future by enrolling in Allanti Beauty Institue's programs. Join us now and let us provide you with the skills and training needed to achieve your dream. We have both full and part time programs. Classes begin the 1st Monday of every month. Scholarships are available. Small class sizes with a student teacher ratio of 1:5. Approved as a vocational program under the Private Career Colleges Act, 2005. Registered as a Private Career College under the Private Career Colleges Act, 2005. Only 3 spots left!!!! Class is on Monday, May 13, from 10am-5pm ……… DON’T MISS OUT!!!! . . . Reserve your spot today!!!! 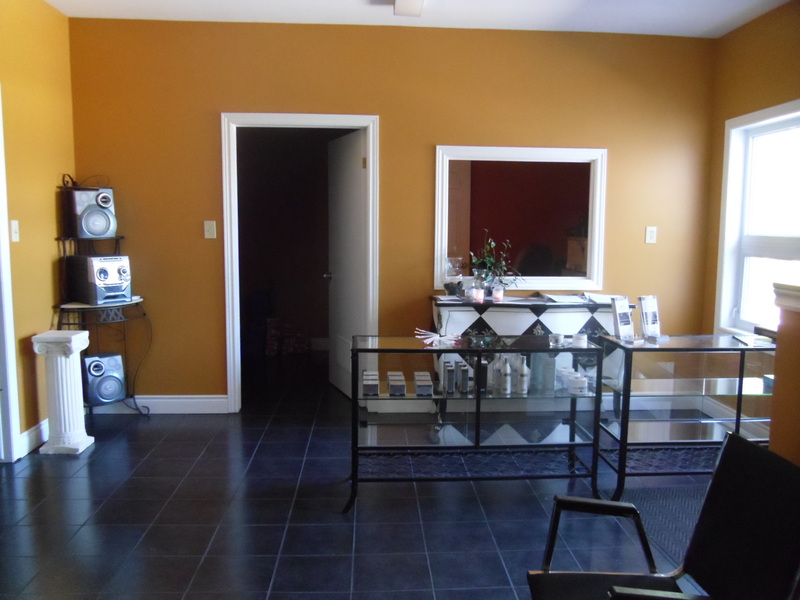 Salon and spa..
Offering AFFORDABLE SPA & SALON SERVICES *Allanti Beauty Supply & Spa – has over 25+ years experience in the cosmetology, aesthetics and beauty education field.Our passionate and knowledgeable licenced hairstylist and certified aesthetician look forward to building new and long lasting client relationships here in Woodstock. We offer luxurious skin & hair care products made in Israel from Dead Sea Minerals with natural ingredients and antioxidants. Expertise and superior quality service have always been the cornerstones to Allanti’s success! The utmost care and concern is taken to provide a clean and sanitary environment. Board of Health standards and procedures are followed and exceeded to ensure the health and safety of every client. 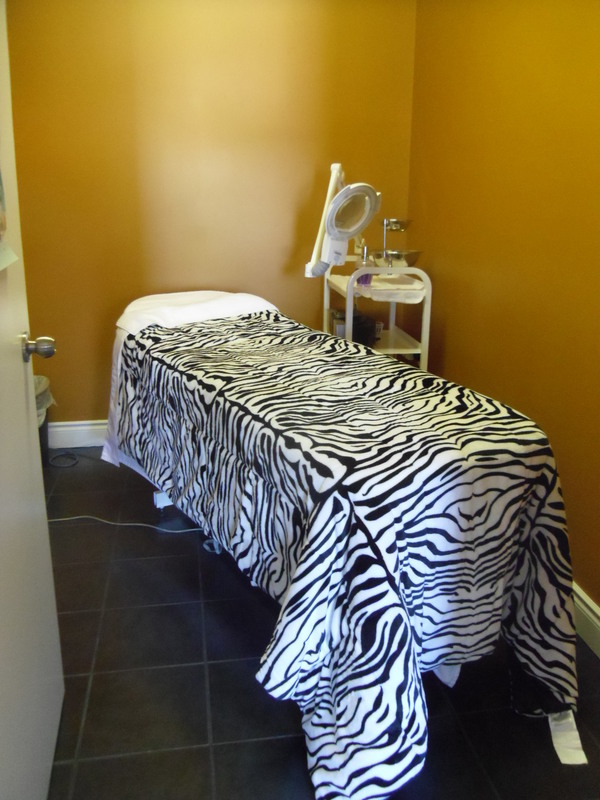 If your group wants to enjoy an evening of being pampered along with a social get together we have the room for you. Enjoy a day of simple affordable indulgence. We have ample parking and are centrally located. Copyright © Limon 2012. All Rights Reserved.